Lautoka is the second largest city of Fiji. 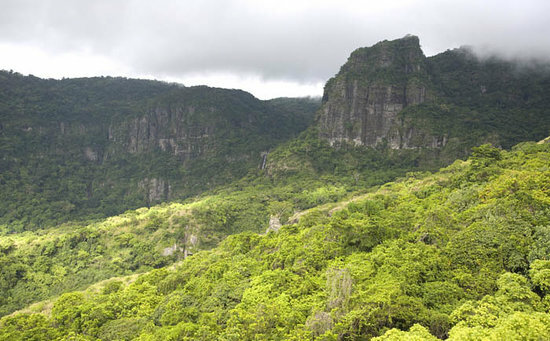 It is in the west of the island of Viti Levu, 24 kilometres north of Nadi and port of entry in Fiji, after Suva. Lying in the heart of Fiji's sugar cane growing region, it is known as the Sugar City. Covering an area of 16 square kilometres, it had a population of 52,220 at the 2007 census, the most recent to date.